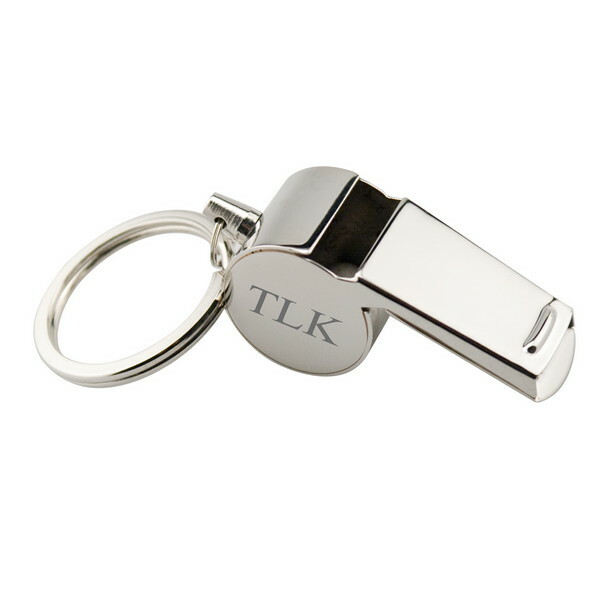 If you are searching for the perfect thank you gift for your coach, than look no further; this personalized coach whistle will say everything you want to say. 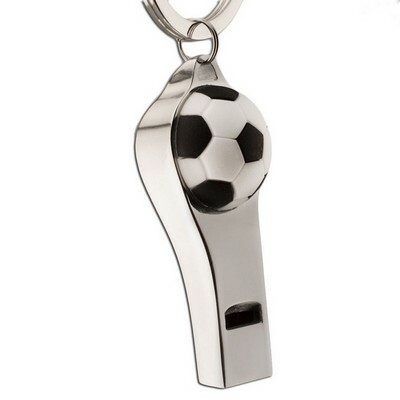 The whistle is beautiful, it is made of high polish stainless steel and has a non-tarnish finish to ensure the whistle will look just as shiny as the day it was received. 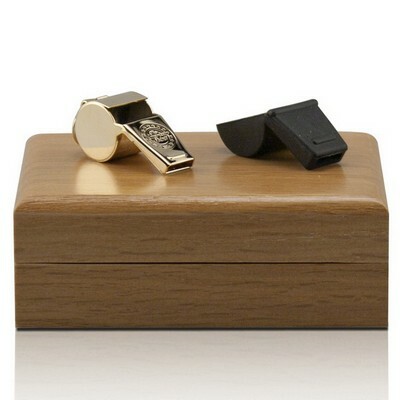 The whistle comes in a gift box to really add the element of sincere appreciation. 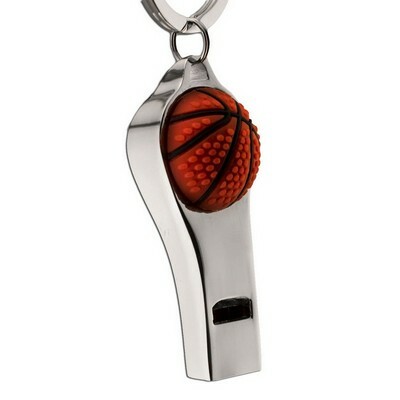 The personalized coach whistle key chain is a great gift because it can be worn around the coaches neck or sit on his or her key ring in the off-season. 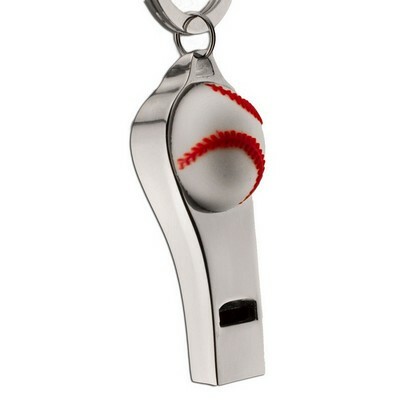 What a wonderful way to let your coach know how thankful you are for all their time and dedication. 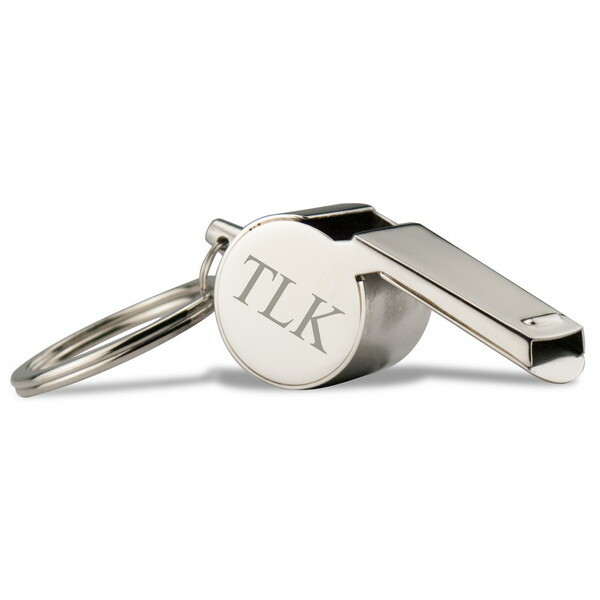 The engraved coach whistle can be personalized just for your coach. Have your coach's initials laser engraved on the side of the whistle. 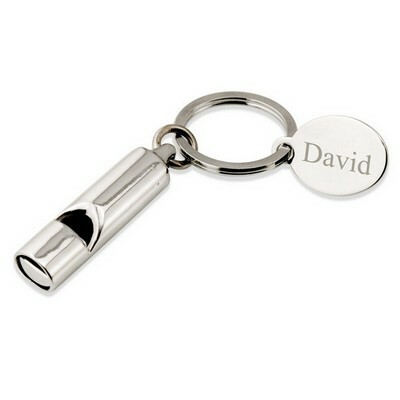 The custom whistle key chain is a great gift to give that really holds a lot of meaning. 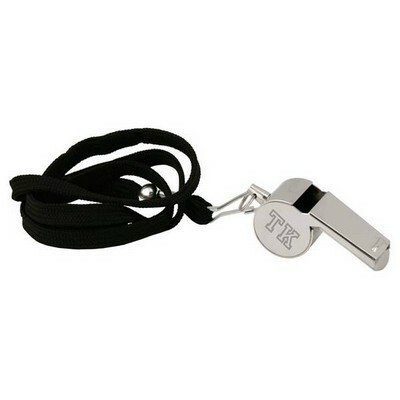 The whistle measures 2" by 1" by 3/4". 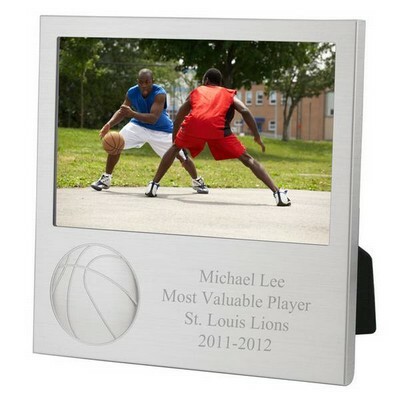 This sport gift will be happily received and used for many years to come. 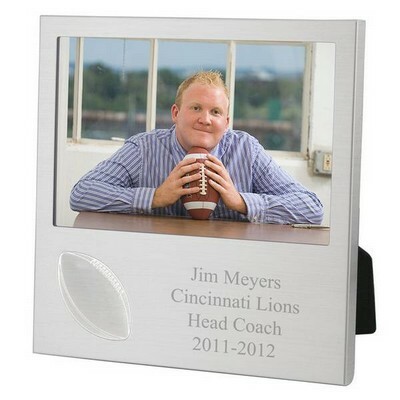 This year give your favorite coach something special to remember your sensational season with. 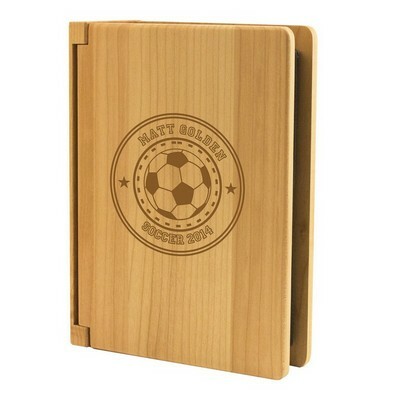 Personalize this gift with initials.